We are fully insured and provide free estimates. You will find comfort in knowing, we have been in business for 30 years. Great customer service is provided when you work with us because we don’t disappear after the job is complete. Should you need us after the job is done we are here to service you. We are local people serving the York and Cumberland County areas. 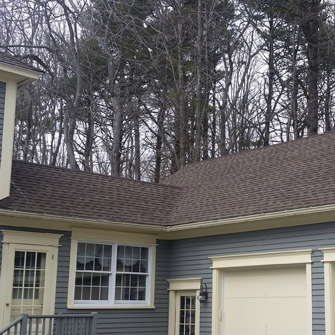 Dave Lapointe & Son Roofing & Siding in Biddeford, Maine can guarantee that we are equipped to handle all of your residential and commercial roofing and siding needs. Your home is a huge investment, your biggest asset and keeping it water tight and safe is no small matter. 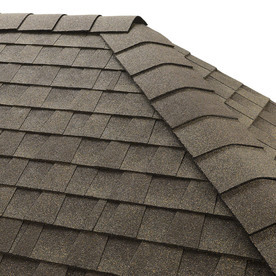 If you would like to talk to someone about your roofing or siding needs, give me a call. I promise I will walk you through the available options of siding and/or roofing. I will help you choose the best product for your budget and needs to help keep your home safe. 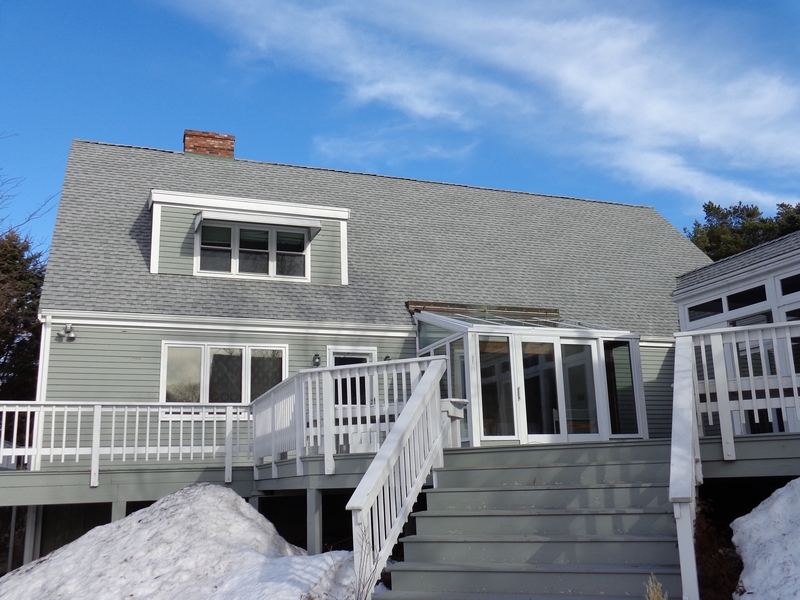 Free, no hassle, written quote that lasts 60 days and offers a 10-year workmanship guarantee! You hire us and you get us, we do not subcontract and the owner is on every job!